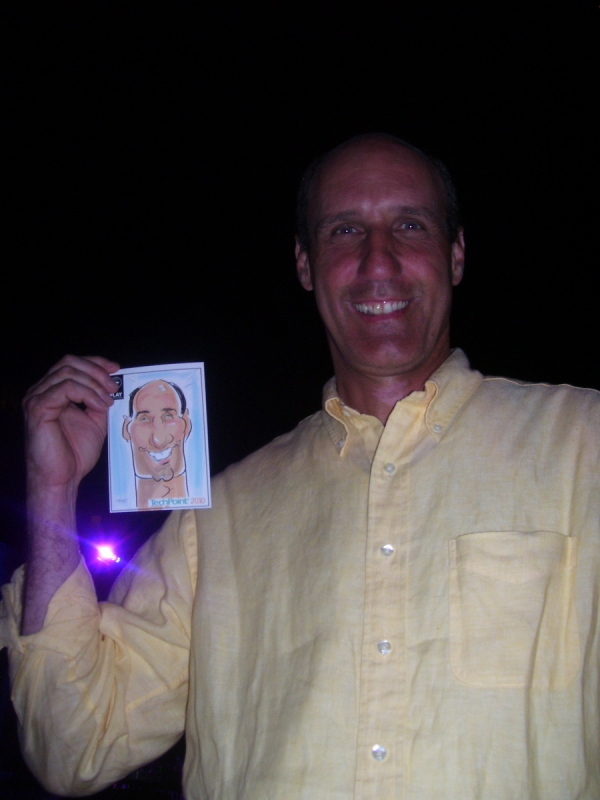 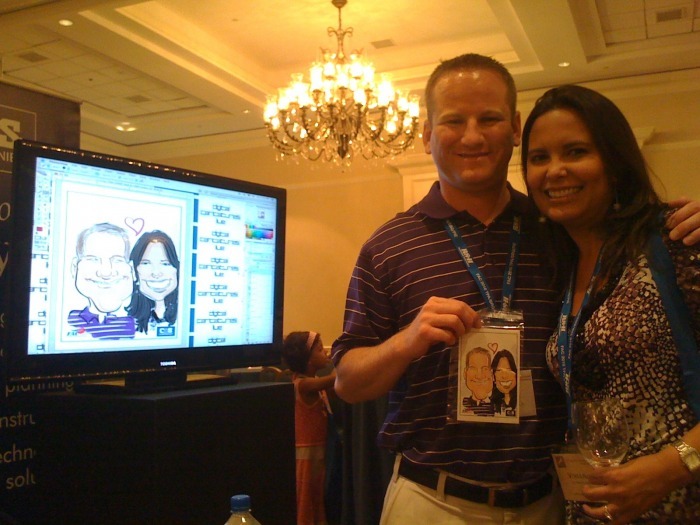 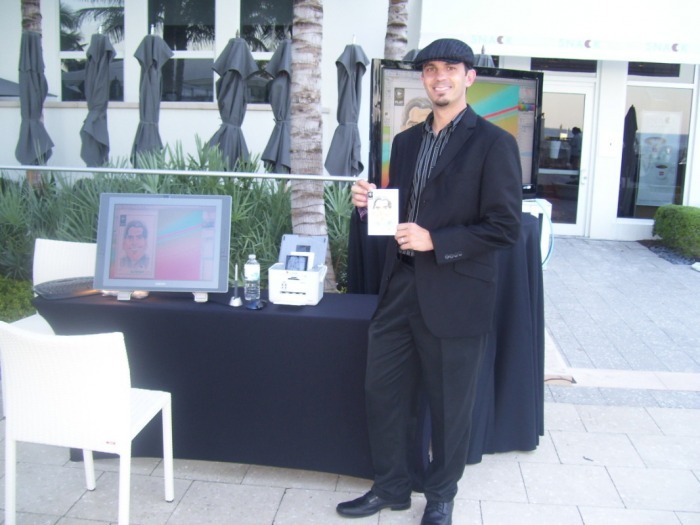 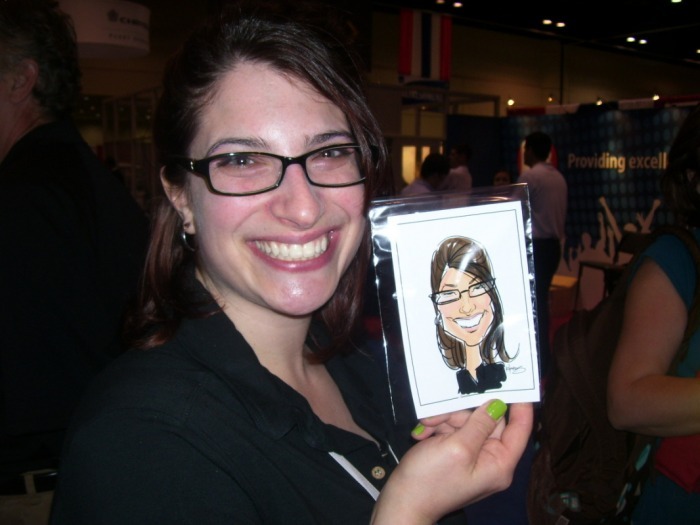 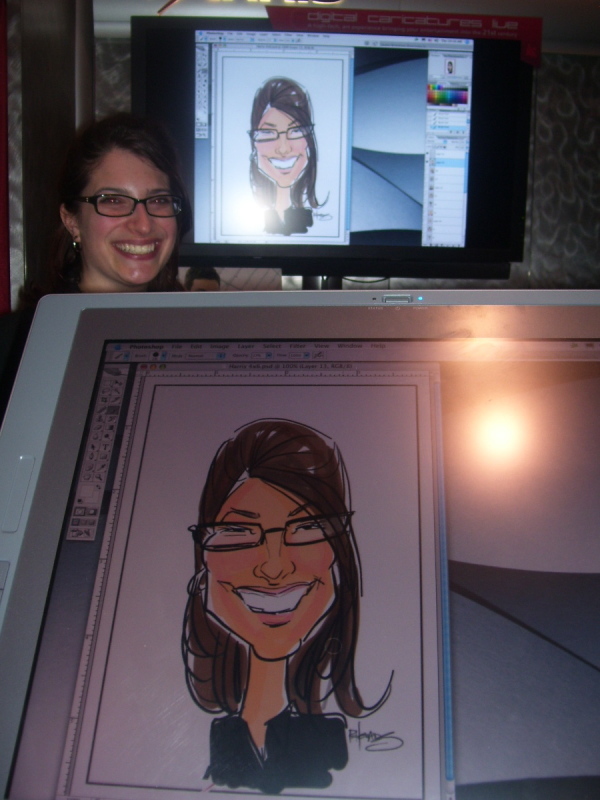 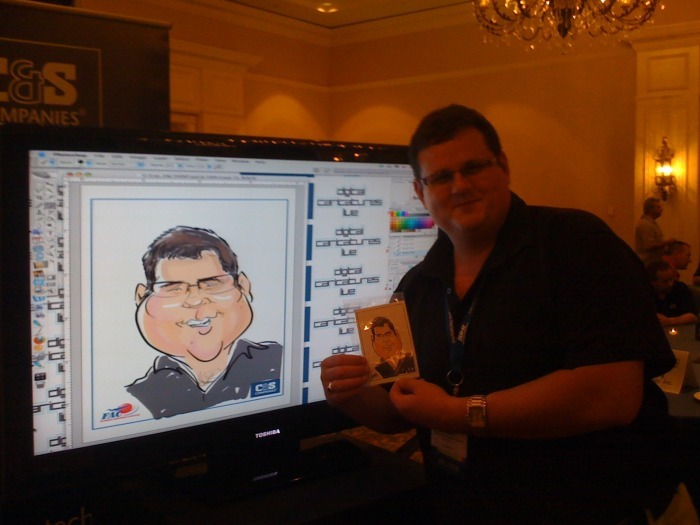 Digital Caricatures Live is the modern day art entertainment experience, bringing your trade-show, corporate event, Bar/ Bat Mitzvah, High-End Private Party etc. 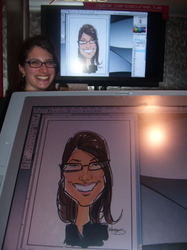 into the 21st Century! We are professionally trained caricature artists with a minimum of 16 years of experience drawing caricatures and up to 12 years in the digital realm. 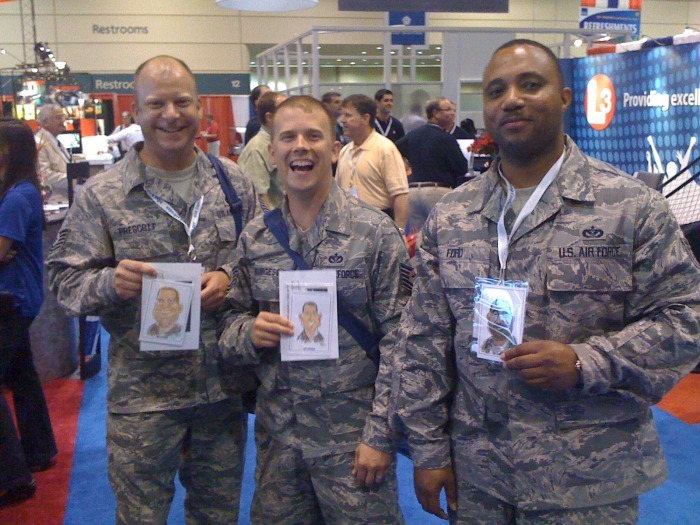 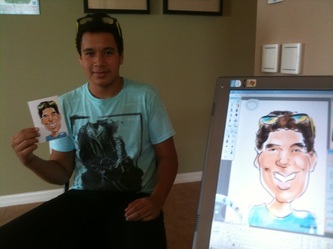 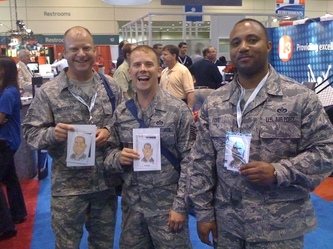 Digital Caricatures is one of the fastest growing forms of entertainment due to its versatility, uniqueness, and coolness factor. For years Caricatures have been drawn on paper leaving people with only one option, hang it on a wall (yawn). 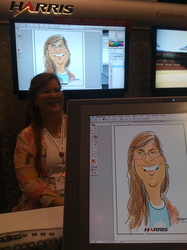 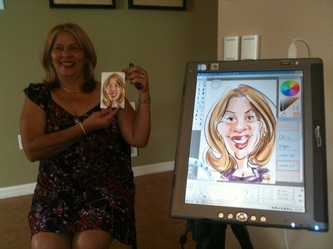 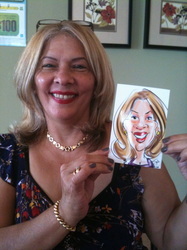 Now, with 'Digital Caricatures Live', we offer a number of very exciting options for the DC, Maryland and Virginia areas!